While training for my second marathon in the spring of 2013, I injured my IT Band. It became so tight that it caused severe pain by my right knee. I ran through the pain because I was determined to finish the marathon, but it only made my knee pain worse. It hurt to run, walk, and even stand. My doctors in Michigan were worried about the severity of my pain in my knee so they sent me to Dr. Cole in Chicago because they said he was the best! I drove an hour and a half to have Dr. Cole look at my knee, and he spent a very long time with me listening to my concerns. He set me up with physical therapy to help strengthen and stretch my IT Band. I went through a year of physical therapy and Dr. Cole�s assistant, Kyle Pilz, emailed me on a regular basis to see how I was improving. After a year of only small improvements, Dr. Cole decided to remove part of my IT Band by the lateral part of my knee in December 2015. The day after surgery, Dr. Cole called to see how I was feeling. The week I was home recovering from surgery, both Dr. Cole and Kyle Pilz made contact with me to see how my knee was progressing. I continued physical therapy for another three months after surgery, and by the summer of 2015 I was able to start running short distances again. Once January 2016 came around I decided my knee was strong enough to train for a half marathon in June 2016. 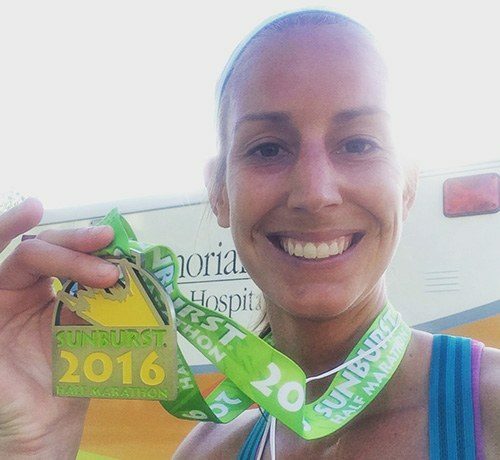 I had no pain in my knee while training for this race, and I felt ready to run my first race since 2013! 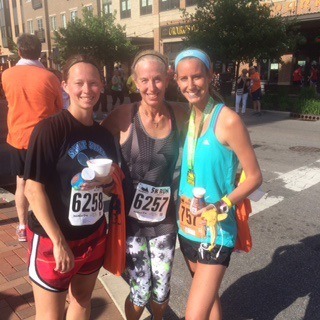 This weekend, June 4th, 2016, I finished the Sunburst Half Marathon in South Bend, IN! 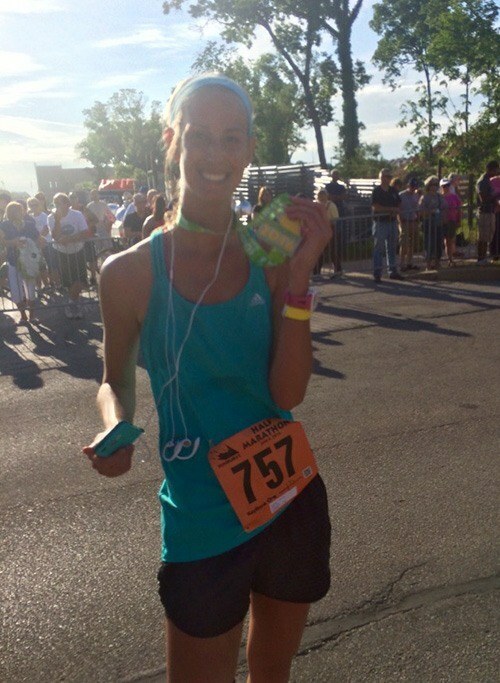 It was the best race I�ve ever had, and I had zero pain. I am so thankful that I was sent to Dr. Cole and Kyle Pilz because they not only helped me recover physically, but they also helped me mentally. I was very lucky to be sent to the best doctors, and I am forever grateful for their help in getting me back to something I love to do!